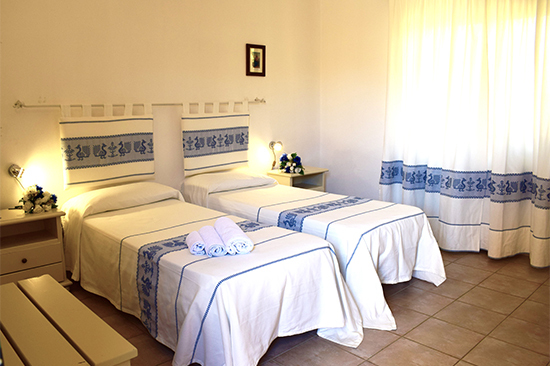 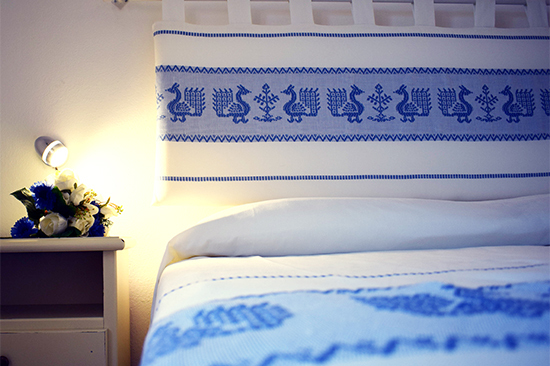 The Hotel has rooms that have been built according to the tradition of our island, decorated decorated with drawings of the sardinian traditional handcrafted folklore, with the aim of transmitting to the guest the simplicity of our origins with the discreet elegance that distinguishes us. 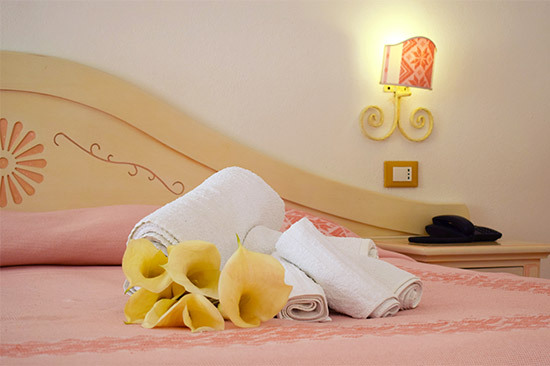 They are equipped with the best comforts to ensure a comfortable and relaxing stay. 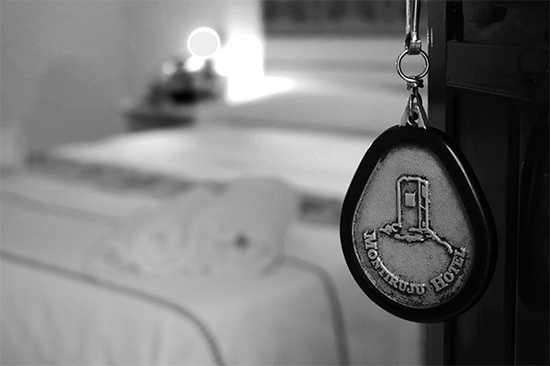 Available in three different types, Hotel accommodations have been designed to satisfy every need of our guests. 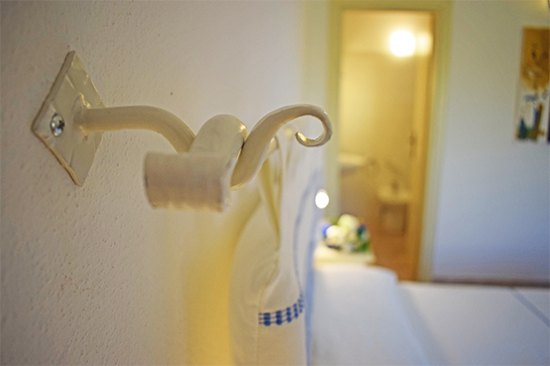 Moreover, the rooms can be customized even in the smallest details, according to the needs of each one, such as double, twin, triple or family rooms. 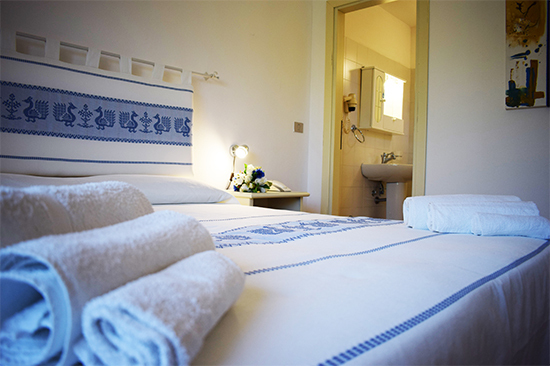 The rooms of our Hotel have independent entrance and indoor parking facilities.